Use your creativity to rearrange the world in the minecraft style. You can build anything like houses, buildings, trees, artifacts, bridges and more. Have a good time! 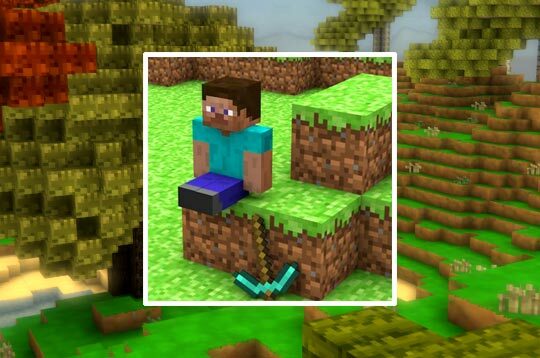 - Play Build Craft Free and Enjoy!